Q. 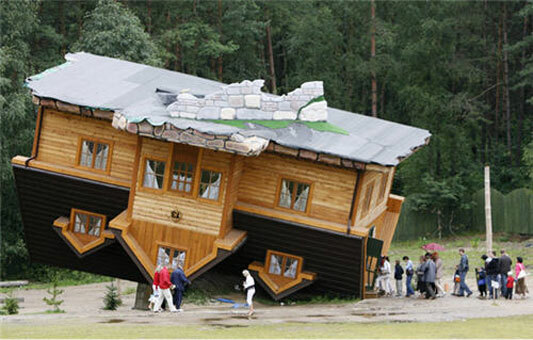 Is now a good time for flipping homes? A. Now is a great time for flipping homes if you have money, an approval letter, and a short sale savvy real estate agent on your team! The entire county is inundated with foreclosures and people in severe default of payments on their homes, and the west side of Los Angeles is no exception. However, what does separate our great city from the rest is the fact that we also have a healthy real estate market still thriving simultaneously. This means that there is still a lot of money out there able to purchase real estate at market value. For investors or people wanting to flip, this means you can go in there and swoop up a fabulous deal way below market price, do some minor or major fix-ups, and sell the same property for fair market value. This translates to cold hard cash–for you! Looking to Buy or Sell your home in Santa Monica contact: Sunset Park Realtors and ask for Stacey and Megan Valnes! This entry was posted in Uncategorized and tagged flipping homes, flipping homes in santa monica, Forclosures, Forclosures in santa monica, homes in santa monica, Mar Vista Real estate, megan valnes, open house in los angeles, open houses in santa monica, Santa Monica Real Estate, santa monica real estate agents, Stacey Valnes, venice beach real estate. Bookmark the permalink.